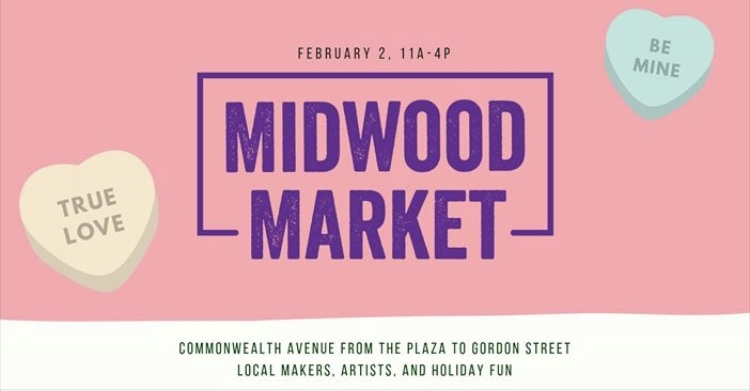 The Valentine’s Day midwood market is Feb.2 and all the businesses will have festive events and pop up shops! I will post soon about who ours will be💕 we will have some special treats inside too! Mark your calendar ! Sorry for the delay. How many years have you been performing as Pearl? I first appeared as Janis in my junior year of high school (1990) at an event where guys dressed in drag in a mock beauty pageant, but I lip synced, didn't sing.. The first time I sang and performed a tribute to Janis was at the Perch in Charlotte - probably around 1996 or 1997. I continued performing this Janis tribute in Charlotte occasionally at the Perch and as a member of the BBQ Grillzz. Pearl got her name in 1999 when she headlined a show at Cafe Dada with Snagglepuss and Baby Shaker. WHat is your current day job? For the past nine years I have worked at the Joan Mitchell Foundation. Currently I am the Senior Director of Programs for the Foundation. How long did you teach for and what subject? I taught for four years at Midwood High School in Charlotte and taught Applied Economics, US History, and a Leadership class. Why Janis Joplin? When I was 14 my half brother, Ty, was killed in a car accident (he was 18 when he died). At his funeral his friends spoke about how important music was to him and mentioned various bands he loved (Kiss, AC/DC) and they mentioned Janis. A few weeks prior to his death I had discovered Janis' last studio album, "Pearl," which was quite serendipitous. I began listening to Janis to remember and connect with Ty. How has she influenced your life? One thing that connects me to Janis is a similar history. We are both from small southern towns in which we felt like outsiders. We recognized that all we were being taught or told was not always right, just, or fair and we wanted to get out. Through Janis' music I learned about her influences (Billie Holliday, Bessie Smith) and this in many ways forced me to begin to explore the racism and sexism that shaped this country. And Janis was a reader (always more of a beatnik than hippie) and I discovered authors and through her expanded my love of reading. And Janis was her pure self - authentic and uncompromising. I like to think I got some of that from her. What songs did you perform at stash pad? I sang "Mercedes Benz", "Down on Me", "Move Over", "Piece of my Heart", and "Ball and Chain"
Every human is different . We all like different things, do different things , live different ways . This is life. People living on a planet being who they are. It is dreadful and shameful to try to control and separate someone because they aren't like you. What a boring sad world it would be if we let that happen . Many people that contribute to my happiness, my neighborhood, my community and business are trans gender. It is an outrage that this state has created such a human rights injustice with HB2. These people work ,live ,and pay taxes in this state just like everyone else. 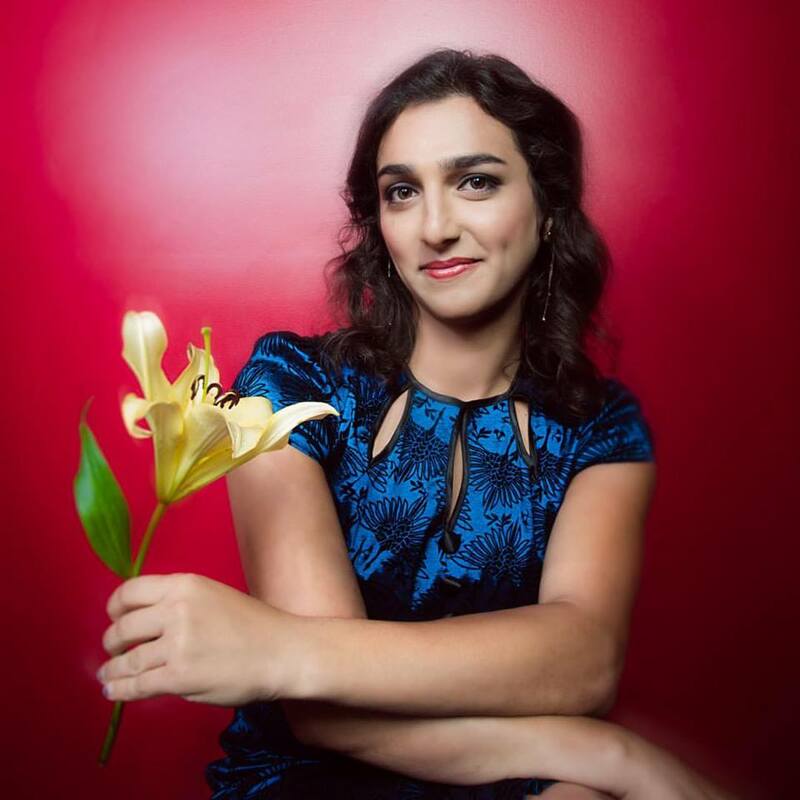 My friends and i are working on a photo project to represent how strong , beautiful , and important trans gender people are to all of us. Thanks to Graham Morrison, Hope Nicholls, Irena, Logan, Elizabeth Tolley and Lara Americo who all helped me pull this together! This is a picture of Dyago, we will soon have more of this collection to show. 1.) What would you like people to know about you? I'm human, I believe in the power of the mind and the engagement between the universe and us. I have goals in life and I approach them working hard everyday with a smile on my face. I have a confidence that can reach the stars which in reality is pure self appreciation. Human life, goals and confidence, Things I try to encourage towards everyone. 2.) What are some common misconceptions about the transgender community? Trans is NOT gay. Trans is NOT a drag queen. Being with a trans woman DOES NOT make you gay. 3.) How has HB2 personally impacted you? I'm breaking "the law" one way or another. 4.) Any words of encouragement to the next generation? I believe being a trans woman shouldn't be about being overly feminine or obnoxious but being a confident and independent woman who gets what she wants and isn't afraid to be herself regardless of society. That being said, DO NOT follow any sh*t you see on tv or the media, they will give you the wrong idea of "what you should be like" be yourself, be thankful for what you have and believe in YOU, because at the end, It is all you got. DO NOT be anyone's "little secret" NEVER humiliate yourself to be hidden, by all means OUT them to everyone you know and everyone they know if possible, it feels so good, Not as revenge but as a welcome to 2016, the new world, where trans women have word and power. We had the privilege of participating in Condom Couture for the 1st time ever this year . Condom Couture is .. All proceeds go to Planned Parenthood. Our 60's Vegas show girl costume was Peacock inspired and sold as the second-highest bidder! Overall it was a great experience and we look forward to seeing you all in 2017 . Interested in more pictures from the one-of-a-kind event? Head over to The Charlotte Observer . right before a crowd of 9 gathered around the entrance to witness some badass boys do their Uck punk thing. There were PBR's and a conversation about early hip-hop influences flowing where the likes of Wu-tang and Krs-one were mentioned. Soon after, paint fumes arrived and began to set up equipment. Elijah discovered a power string on his guitar had broken, but luckily had a spare on hand. it was in that moment i realized that plans are useless, but planning is indispensable. What are your individual names and What role do you play in 'Paint Fumes' ? I recall meeting Elijah at school in 2011 and gravitated towards his fashion sense. How did you all come together? B. We met at Sewercide Mansion, did a demo tape, and then he asked if I'd be a part. J. We met online. Elijah thought I was from Canada. I played at his house (Sewercide Mansion). He asked how much I wanted for playing and I told him 40 bucks for gas. He thought I was coming from Canada for some reason. He's just a little slow sometimes. Where did you get the name 'Paint Fumes' from? B. Elijah made it up. I was like "Dude, Do you know how hard it is to come up with a band name and you just nailed it man!". He's probably been thinking about it for years. E. I like the Ramones a lot and music that makes you feel like you're losing your mind. can you explain the song writing process? B. Elijah wouldn't write his lyrics down. Most of the time he would have a melody, but the words come out as gibberish until we perform it live and make it up from there. Sometimes every night it might change, so if we went through a tour we'd be done with a song. It's more feeling based than lyrically based. B. I do other things to make a living, but this is just the thing I'm best at. J. I don't know what else to do. I hear Elijah can puke on command. what other secret skill(s) do you guys have up your sleeves? J. Some wood in my backyard. Death Of August's, Helena Radeva (Guitar & Vocals) and Amirah Brunache (Guitar) stop by in-store for an Interview + Music Video shoot with Lara Americo.